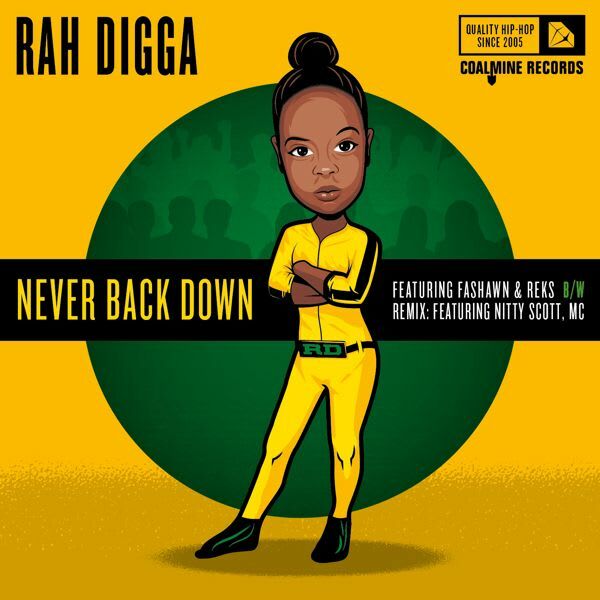 Premiere: Rah Digga f/ Fashawn & Reks "Never Back Down"
For her new single "Never Back Down," Rah Digga links up with Fashawn and Reks. This track, which is produced by M-Phazes, features an in-your-face approach with some great lyrics by all three MCs. 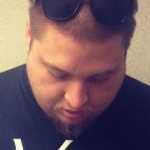 Look for this track to appear on Coalmine Records&apos; upcoming collaborative album Unearthed, which will also feature Sean Price, Blu, Kool G Rap and many more. Listen: Rah Digga f/ Fashawn & Reks "Never Back Down"